With the widespread use of data in this age of information technology, data has turned in to an important and useful asset for all types of organizations. This data may include financial spreadsheets, blueprints on new products, customer information, product inventory, trade secrets, and more. Therefore, there should be in-depth plans in place for the protection and preservation of this valuable data in case of any emergency situation, and these plans should be properly developed in advance. At CoreHive, Database backup and disaster recovery plans are integral parts of a database implementation plan. 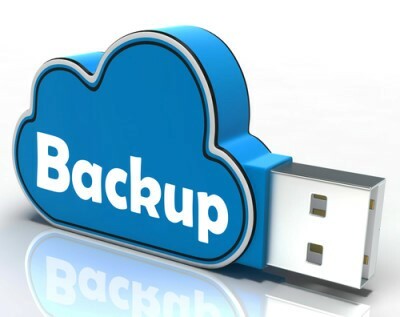 There are different types of backup, such as full backup, differential backup and incremental backup. However, these types of backup are usually used in different combinations. CoreHive gives importance to the kind of organization and their high sensitive data measures. We offer Hot site and Warm site data backup strategies and encourage our clients to ensure the fungability of the resource.